Journey back in time to the roaring twenties, and across England and Lapland, to experience the charming and thrilling adventure of Emma G. Wildford, a tale that mixes mystery, grand adventure, and love. It’s been fourteen months since Emma G. Wildford’s fianc?, Roald Hodges, a member of the National Geographic Society board the good ship Kinship and set sail for Norway… and she has had no news of him since. Every day, she questions the other members of the Society about his whereabouts, and his current situation, whether good or ill, but to no avail. Before he left, Roald gave Emma a mysterious envelope to open, but only in case something happened to him. Rejecting the very thought of Roald’s death, Emma decides to leave behind everything - her life, her comfort, her England, to go to Lapland in pursuit. Along the way, Emma’s certainties and beliefs will be challenged in every way, changing this quest for her fianc? into a quest for her true, essential self. 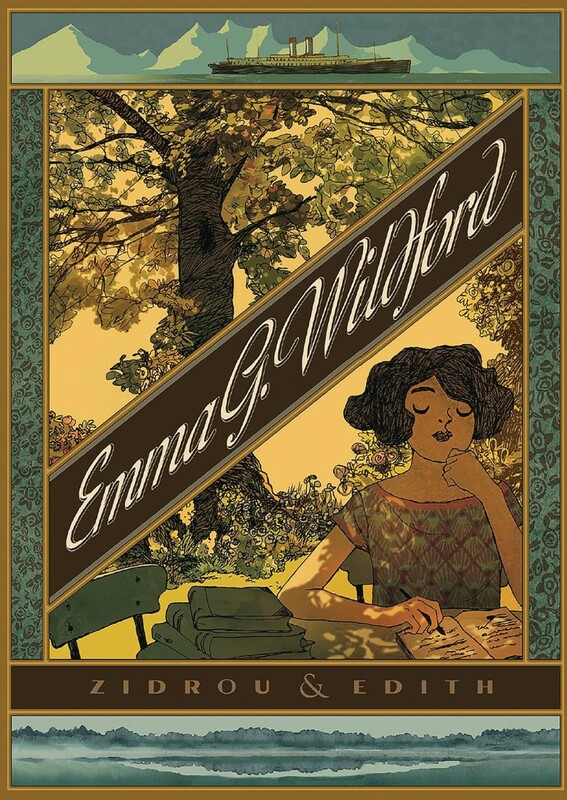 Beautifully illustrated and rivetingly written, Emma G. Wildford is a character that will imprint herself on your mind and memory forever!